 Online - Elearning Course | CPR it Works! Web Site Designed and Hosted by Creative Edge Communications, Inc. Serving worthy businesses and organizations like CPR it Works for over 30 years.